29 Jan 2019 – No other day is more emblematic for Venezuelans than January 23. It was on this day that Venezuelans rose up and overthrew the dictator Marcos Perez Jimenez in 1958. 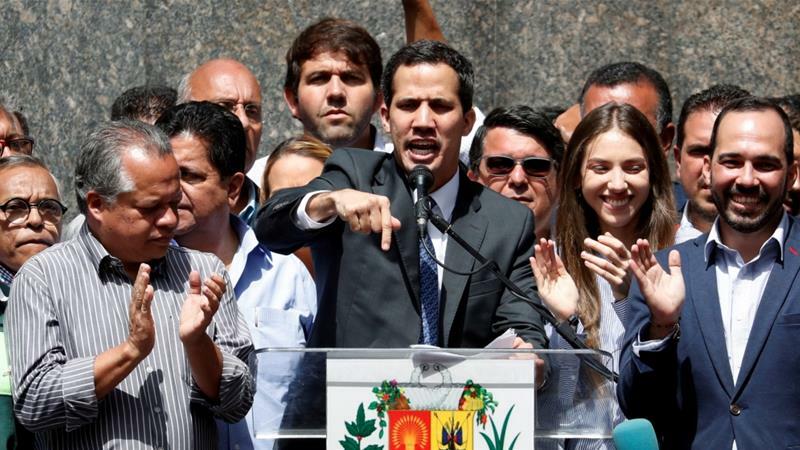 Thus, it was no surprise when the Venezuelan opposition chose January 23 to launch their most recent offensive, with the relatively unknown opposition benchwarmer Juan Guaido declaring himself president. The opposition’s desired message was clear: Nicolas Maduro is a dictator and “the people” have had enough. But metaphors only stretch so far. Maduro is no dictator, and the opposition – much less Guaido himself – do not speak for “the people”. 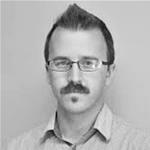 George Ciccariello-Maher is Visiting Scholar at the Hemispheric Institute of Performance and Politics.